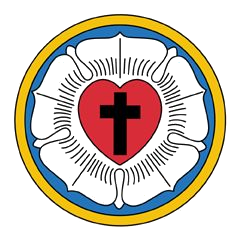 The Ecumenical Creeds were included in the Book of Concord to show that the Lutherans did not teach anything that was in opposition to the ancient church. Each of these three creeds is drawn from the Bible. Each has existed in the present form for well over 1500 years.